In call centers, where the employment of VoIP technology requires greater attention to sound quality in receiving and delivering audio, a specific headset is a necessity. 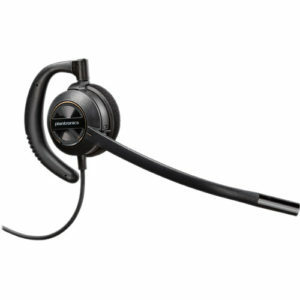 HeadsetLink offers a range of call center office headsets of leading brands. 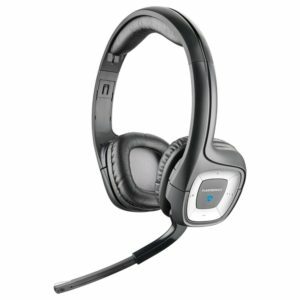 Don’t suffer sound quality by compromising with low-quality headsets. Buy the best variety here!